An Unforgettable American Cultural Experience! 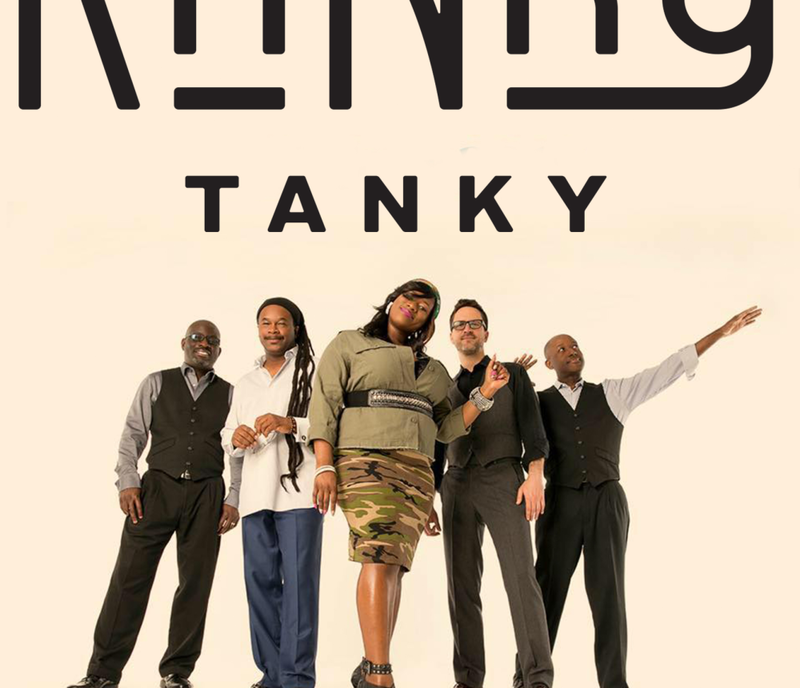 Come to Virginia Beach’s Town Center for an unforgettable American Cultural Experience. 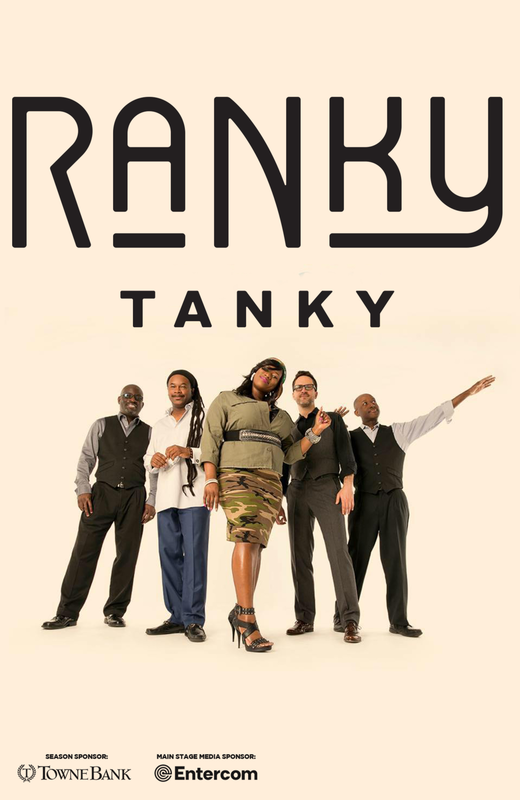 Enjoy the epitome of Southern hospitality & cuisine at Tupelo Honey before taking in the sweet sounds of Ranky Tanky, a South Carolina based quintet, performing timeless melodies rooted in the “Heartland of American Music” at the new, state-of-the art Zeiders American Dream Theater. 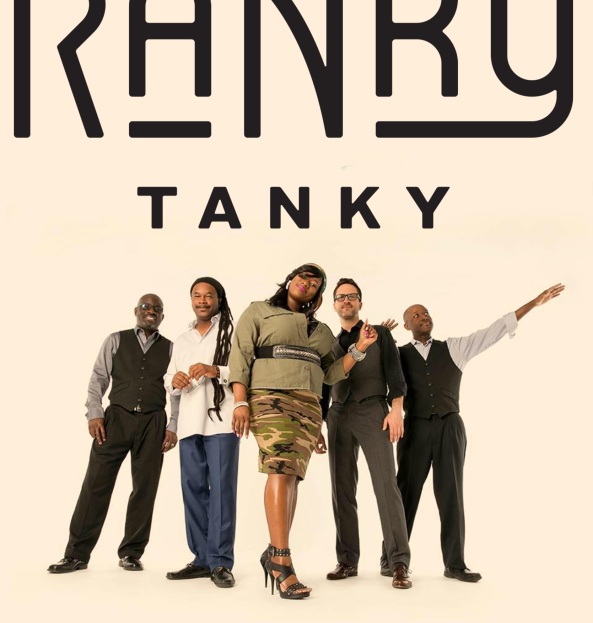 Purchase tickets for Ranky Tanky’s Saturday, May 25th, 8PM show at Zeiders American Dream Theater and present your ticket at Tupelo Honey to receive 10% off your entire purchase that day.